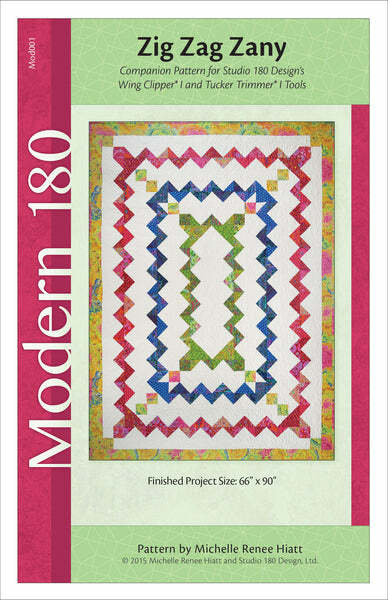 This energetic quilt design works wonderfully with scraps, fat eighths, fat quarters, solids, small prints, and large prints too! 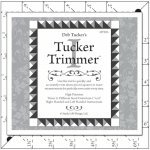 You'll use the Tucker Trimmer 1 and Wing Clipper tools to construct this vibrant quilt. Project size: 66" x 90"